for $565,000 with 3 bedrooms and 2 full baths. This 1,602 square foot home was built in 1967 on a lot size of 0.1049 Acre(s). 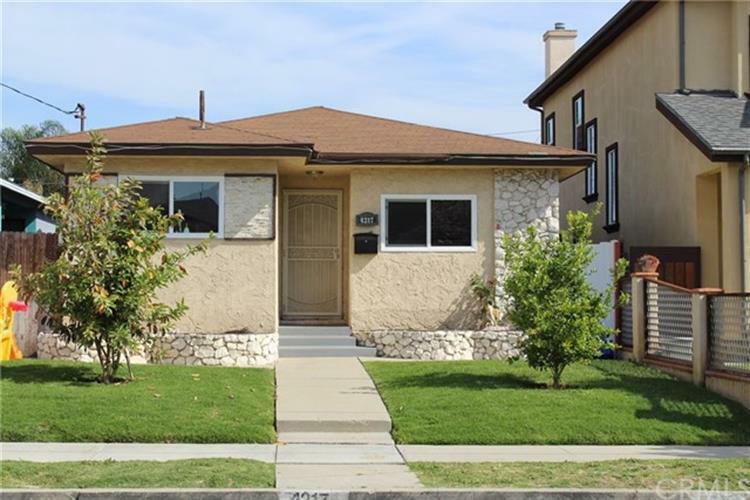 New listing in the city of Hawthorne, located in a quiet neighborhood centrally located. 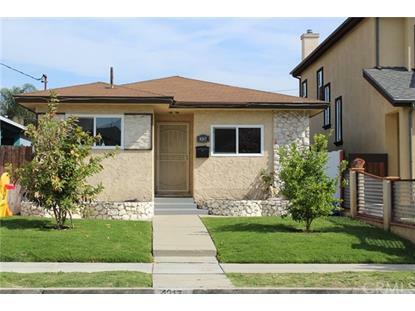 This great property sits on 4, 570 square foot lot and features 3 bedrooms, 2 baths (1, 602 sq ft) and 2 car garage. This is a great property for you.